Steps away from the Mardi Gras, Cindy's & Creekside lift you will find the RCI Gold Crown Resort Property for 2018, Tamarack Club. 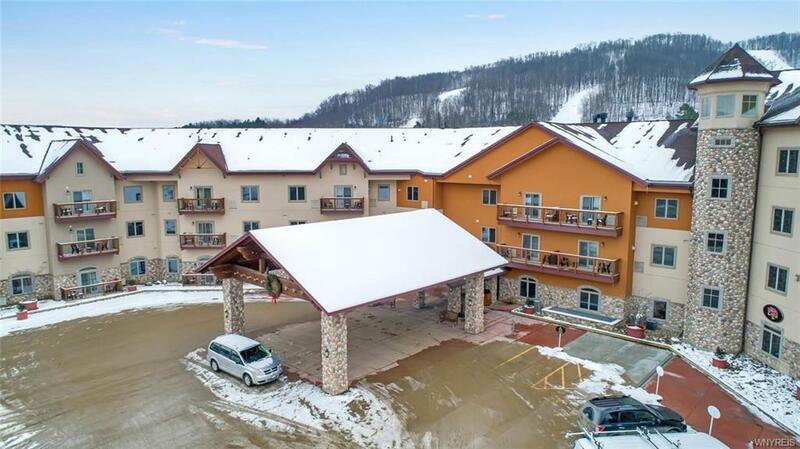 Walk right into this lobby level unit located in the heart of Holiday Valley Resort. 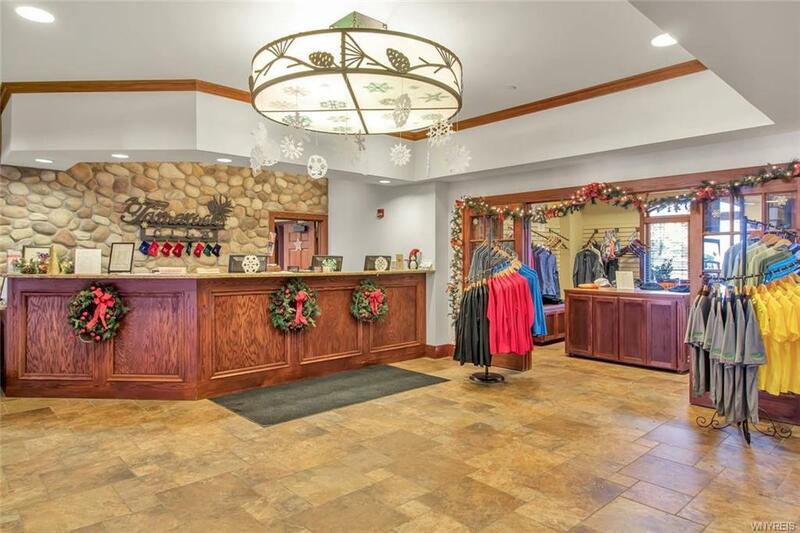 Your easy way into the 4-season luxury lifestyle Ellicottville offers. 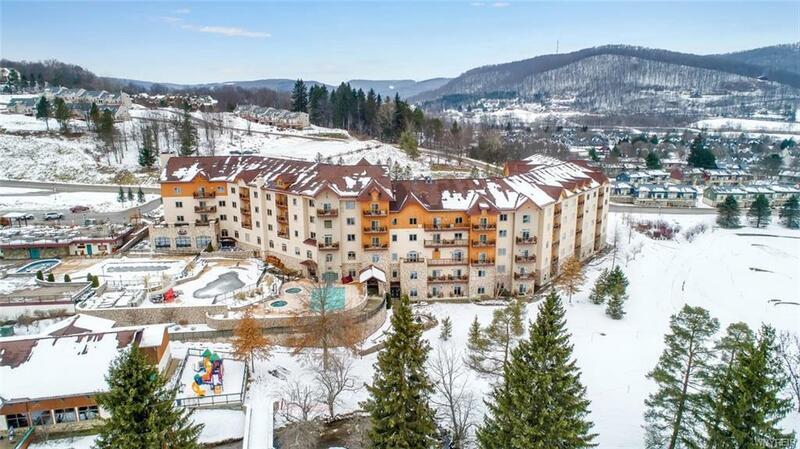 This 2/2, 3rd level unit features stunning views of the slopes in the Winter & the Double Black Diamond Golf Course in the Summer months. One bdrm & one bath can lock out to rent or use. 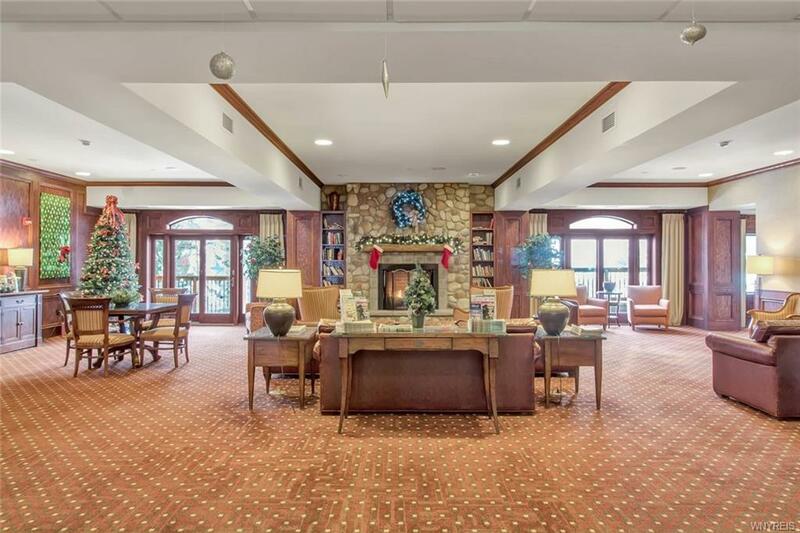 Amenities include: Heated indoor/outdoor pool, 2 outdoor hot tubs & indoor sauna, ski check & locker, owners ski room, winter shuttle service, fitness room & WiFi. There is also underground parking & valet/bell service, John Harvard's Brew House & coin op laundry. Use all amenities year round! Unit is on 11 week rotation.